Vishwakarma et al. 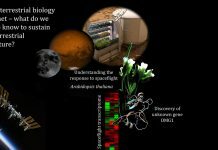 treat wild-type and aox1a knock-out mutants of Arabidopsis thaliana with antimycin A and find that restriction of the cytochrome c oxidase (COX) pathway in the background of an impaired AOX pathway results in a substantial decrease in respiration, photosynthesis, chloroplastic heat dissipation, ascorbate level and antioxidant systems. 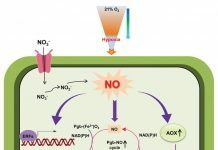 The importance of the alternative oxidase (AOX) pathway, particularly AOX1A, in optimizing photosynthesis during de-etiolation, under elevated CO2, low temperature, high light or combined light and drought stress is well documented. 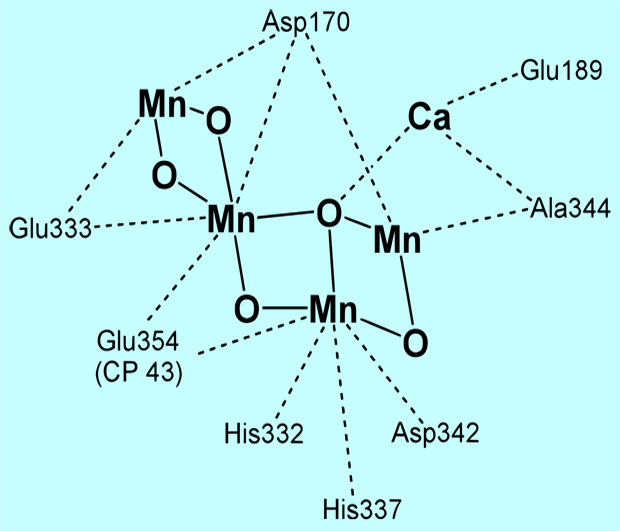 In the present study, the role of AOX1A in optimizing photosynthesis was investigated when electron transport through the cytochrome c oxidase (COX) pathway was restricted at complex III. 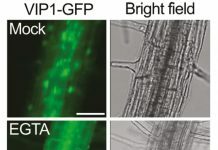 A simple scheme illustrating the impact of AOX1A deficiency on mitochondrial respiration and chloroplastic photosynthesis, when electron transport through the COX pathway is restricted at complex III using AA in leaf discs of Arabidopsis under growth light conditions, Full explanation in Vishwakarma et al. Vishwakarma et al. 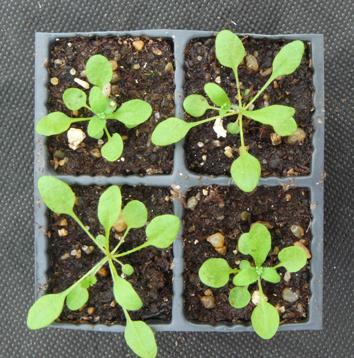 treat wild-type and aox1a knock-out mutants of Arabidopsis thaliana with antimycin A and find that restriction of the cytochrome c oxidase (COX) pathway in the background of an impaired AOX pathway results in a substantial decrease in respiration, photosynthesis, chloroplastic heat dissipation, ascorbate level and antioxidant systems. This is accompanied by cellular redox imbalance, ROS accumulation and membrane damage. 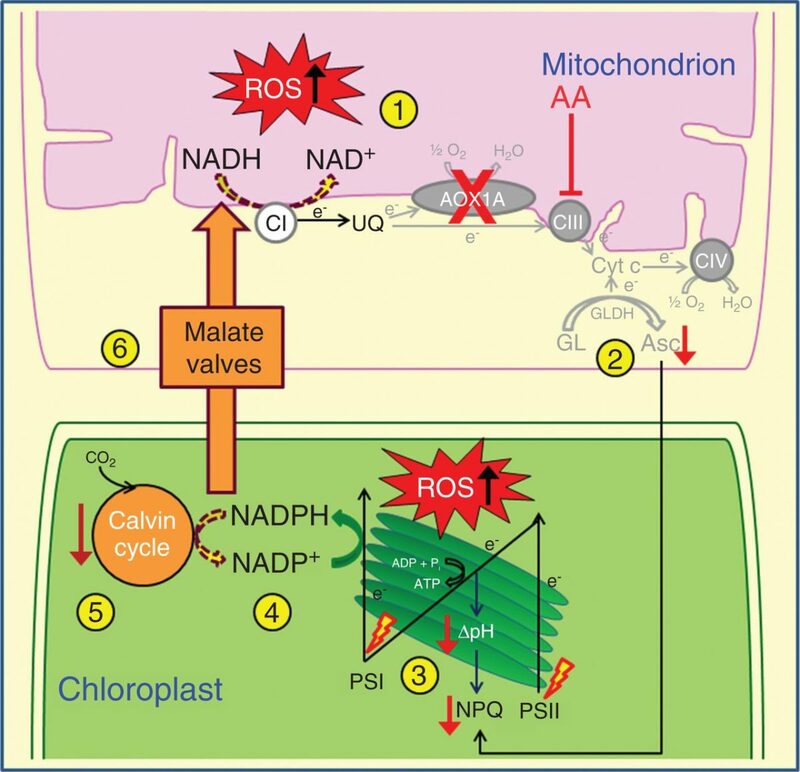 They conclude that AOX1A plays a significant role in sustaining the chloroplastic redox state and energization to optimize photosynthesis by regulating cellular redox homeostasis and ROS generation when electron transport through the COX pathway is disturbed at complex III. Previous articleThinking outside the box?